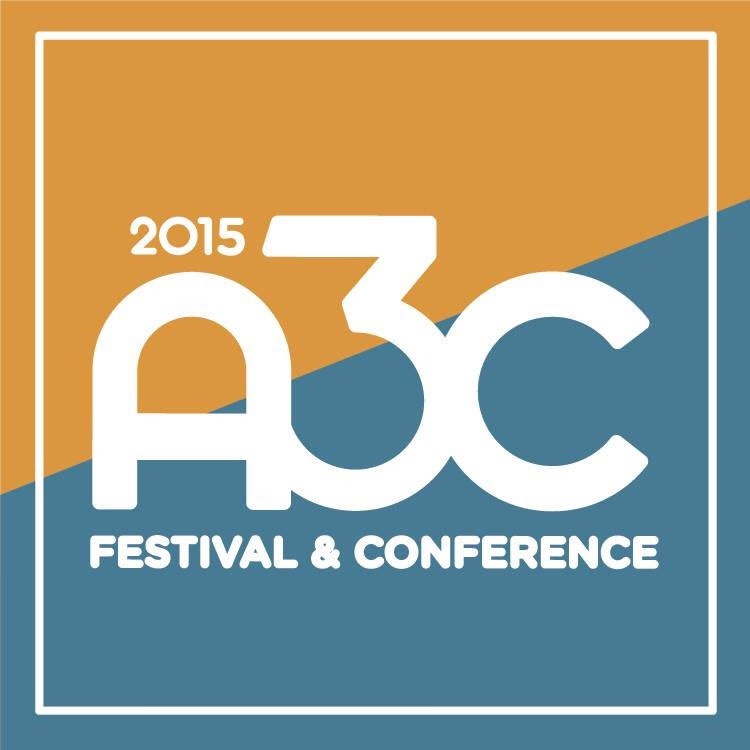 The FC (Flagrant City) A3C Festival Rundown [EVENTS] – Be Fearless. Be Flagrant. As you all know, the A3C Festival in Atlanta, GA kicks off today, Friday, October 9th so in good BuffaLowe fashion, we’ve decided to give you the run down for places to be and people to see at A3C! The Left Coast, comprised of Corey Townes, DJ Spintelect, Mek Dot and Where’s Nasty, is making their A3C debut this year. Catch them tonight at Delightful Eats for the Official 2Dopeboyz after party! 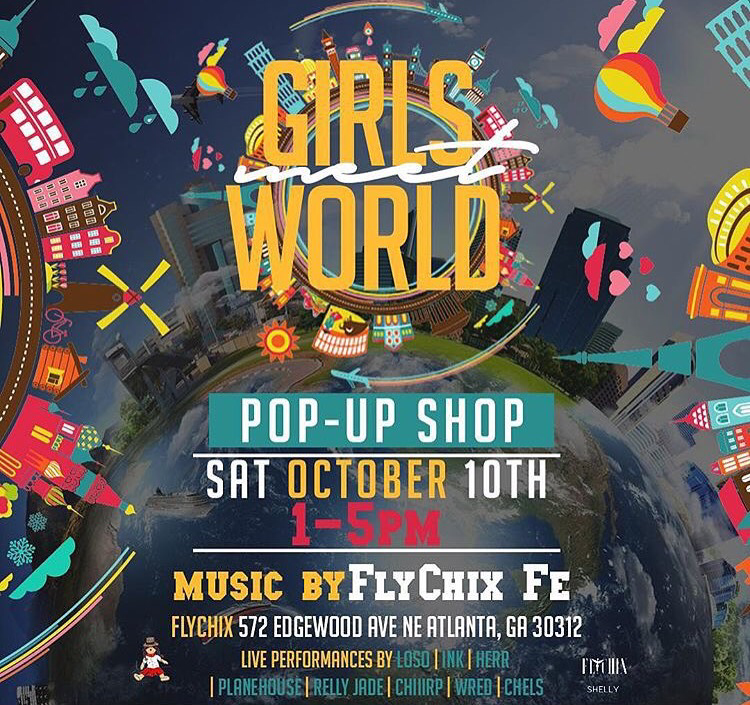 Check out the ladies of planeHOUSE hitting the stage at the Girls World Pop-Up Shop. I interviewed them last month in conjunction with their “Bout It” release. Flagrant City favorite Nickelus F just released his TRIFLIN‘ album in August, and he allowed the Flagrant fam to pass the files to Houston DJ Slim K for a Chopped Not Slopped version! 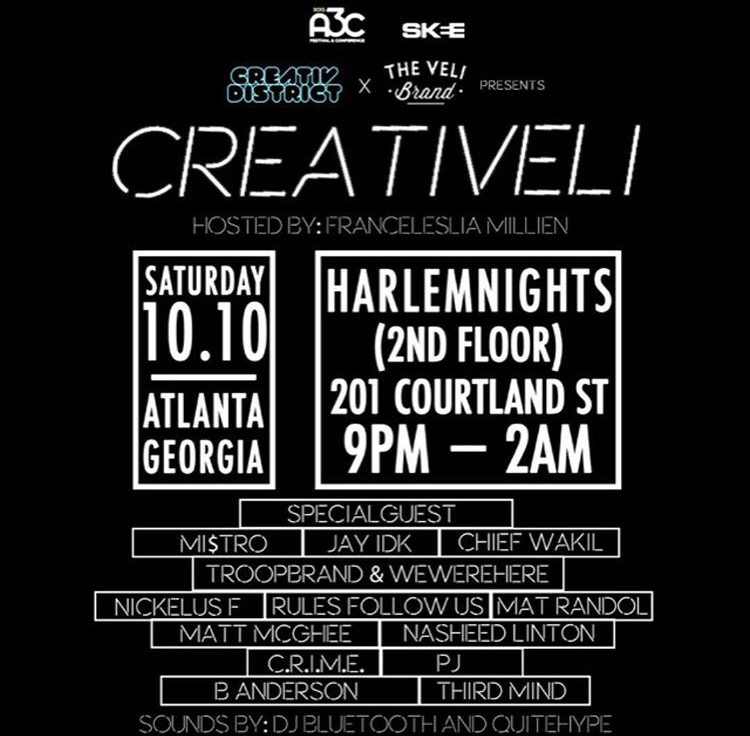 Catch him performing Saturday night with the CREATIVELI network! 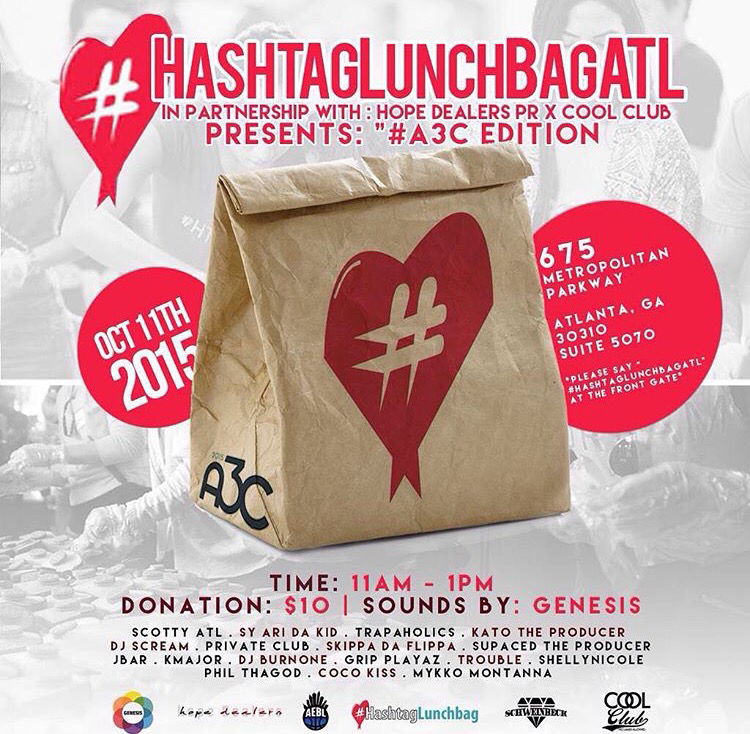 Sunday morning my Cali girl Mandiie Martinez, in partnership with Hope Dealers PR and Cool Club, is hosting the Hashtag Lunch Bag ATL event with some crazy dope performances from Scott ATL, DJ Burnone Trapaholics, Kato the Producer, Grip Plyaz, and more! 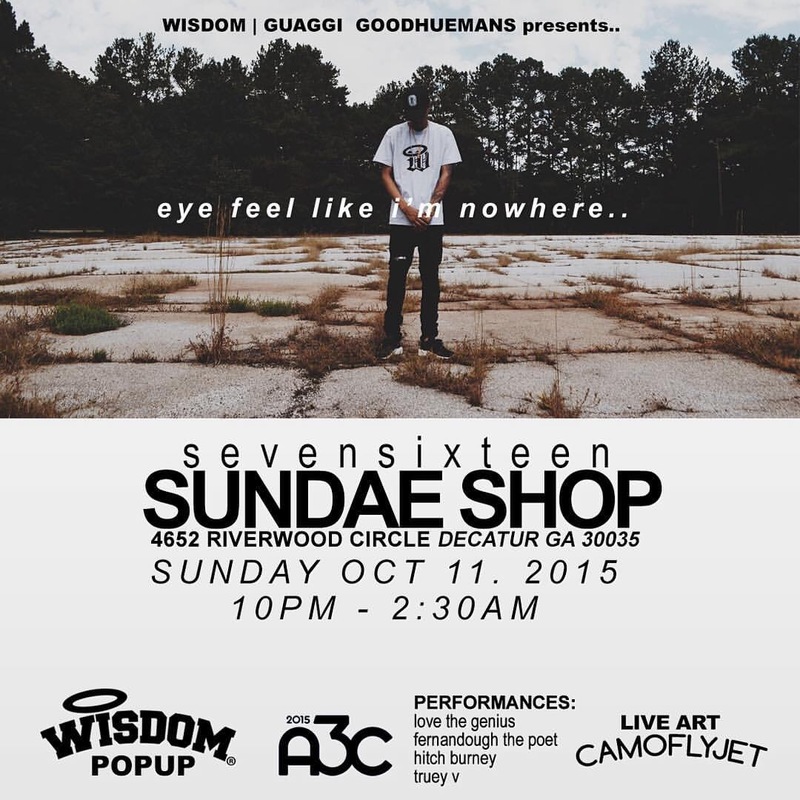 This Sunday evening event has a lot of my hometown Buffalo folk linking up in Atlanta. Such a beautiful thing. Flagrant City favorites Fernandough the Poet of Dirty Logan will be performing, Truey V of Good Huemans will be in attendance, in addition to producer Nick Cavs making a few appearances. This event is put together by Guaggi (Buffalo-based clothing brand), Wisdom and Good Huemans.